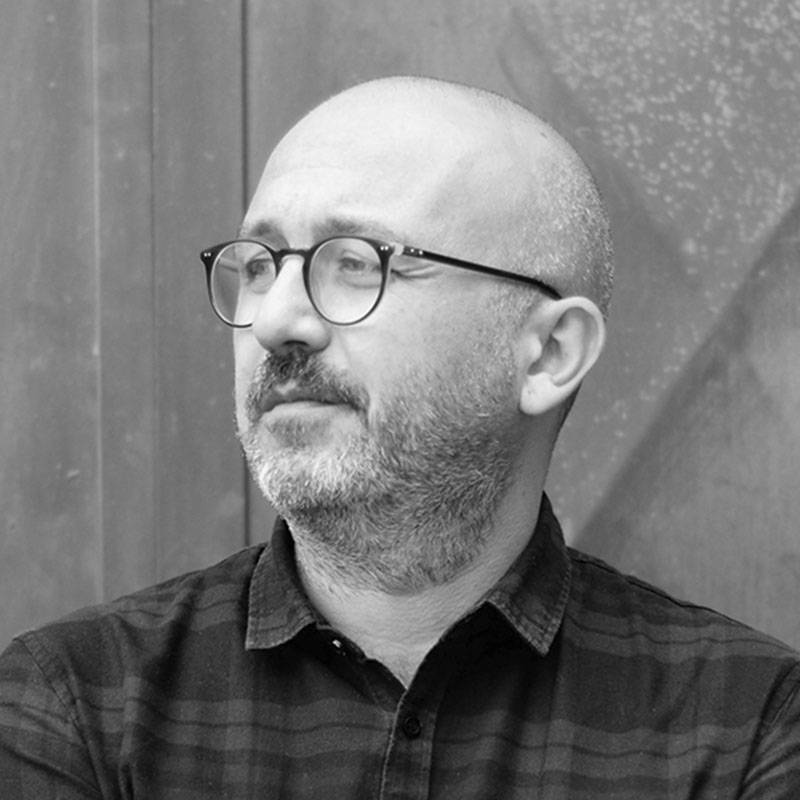 Francesco Cavalli has accumulated more than twenty years of experience in the area of visual communication as a creative director and strategic designer. He lives and works in Milan, where he founded Leftloft together with Bruno Genovese, David Pasquali and Andrea Braccaloni while studying town planning at Milan Polytechnic. Since 1997, the office has designed more than 900 projects for clients in Italy and abroad. From corporate identity to publishing and event curating, he has worked for Moleskine, Documenta, FC Internazionale, Milan Triennale, Cassina, Colmar and Subito, among others. In 2009, he left Milan temporarily to open a subsidiary office in New York. 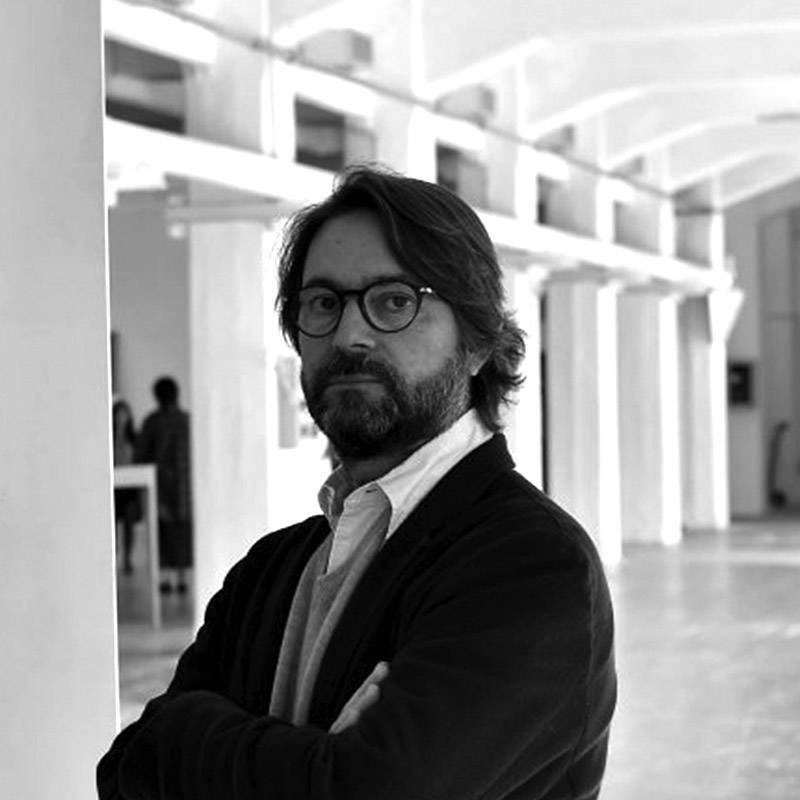 Over the years, he has combined his professional work with promoting design culture through the Ministero della Grafica association and teaching at the Milan Polytechnic Faculty of Design and in other schools. 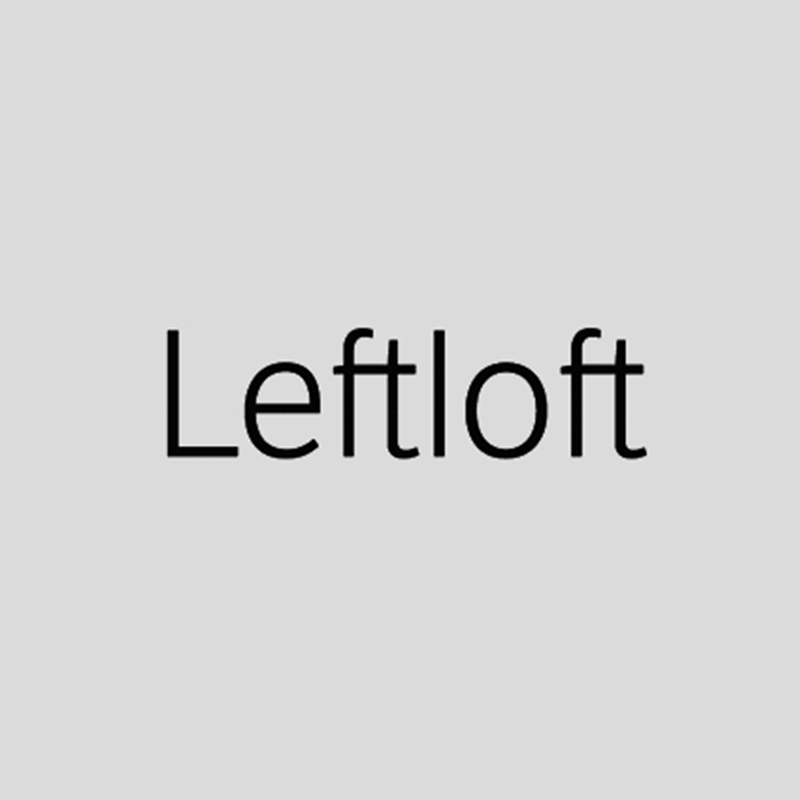 In 2015, he created Luft, Leftloft’s research think tank, a workshop for brainstorming about the meaning and practice of contemporary design processes that organises multidisciplinary discussion events. If the world’s geography is made up of intercommunicating vessels, which tools do we need to be sure that our messages do not fall by the wayside? Visual design is the discipline practised by those who develop major flows of information and content. Each sign is followed by a reaction. Each step forward is followed by a trade or an exchange. What’s important is that they are always constructive, fair and interesting. Visual designers find employment in areas where firms have to relate to the public, such as in editorial offices, production companies and start-ups. And also, of course, in the design and communication industry, as freelancers or in the galaxy of local and international graphic design, branding, advertising, digital and service design offices and agencies. From an ATM user interface to television title credits, from biscuit packages to speeding fines, from the newspapers we read to the events we attend to the socks we wear, the whole world is a huge mine of opportunities for design. This course is for designers who hold a first-level degree and/or have accumulated some professional experience in issues concerned with graphic design, image, communication, product and publishing, as well as everyone in general who thinks that communication is a viable career choice and a strong aid to individual growth. This is a Masters for those who believe that details make all the difference and are convinced that communication and experience are forged on an emotional, creative and artistic level as much as in terms of strategy. Working and thinking together: the students develop – while designing – their skills in composition, drawing and the use of typography and of photography, as well as the foundations of data display and of prototyping as technical and artistic bases for giving shape to ideas. At the same time, students experiment with different approaches to research, to understanding the issue of design and its bonds, and to generating ideas that have real impact. The projects cover a variety of areas of image and cultural, commercial and editorial communication, creating products for physical and digital applications. Learning directly from practitioners is the best way to pick up the most advanced visions and methods at source. Unlike conventional Masters, the Raffles Milano Masters bring hands-on knowledge direct into the lecture theatre, with ten market leader graphic designers occupying the lectern in the course of the ten months. Each studio spends a month with the students. 8 four-week months and 2 three-week months. Each week you will have a 6 hour day and an 8 hour day lesson with the design studio. Some design studios can be replaced during the Master, with other top-level studios, maintaining the international Faculty’s standards. 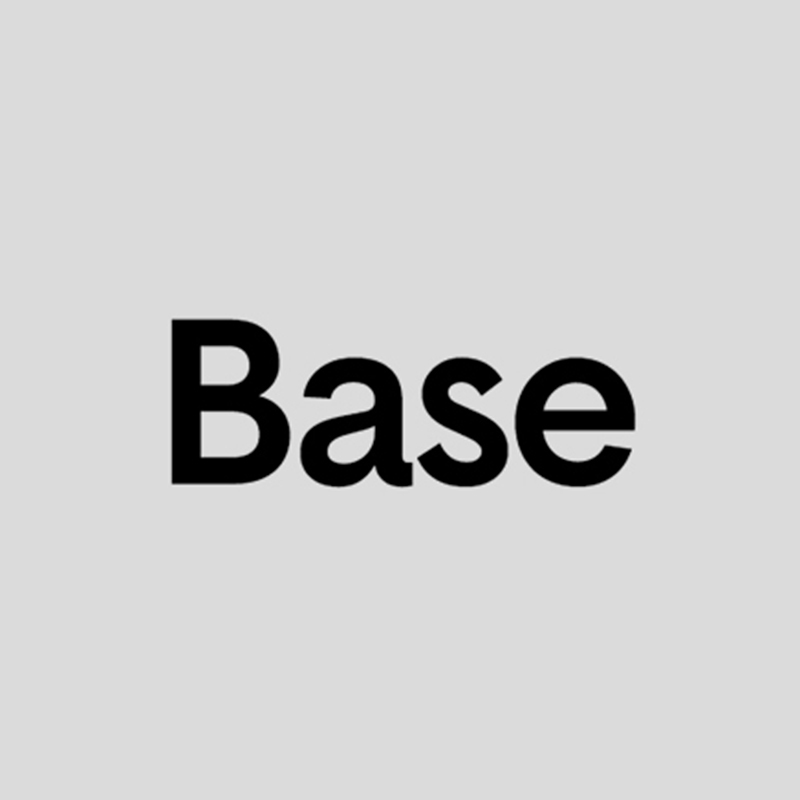 “We believe brands are like people: they will stand out through their unique personalities and attitudes.” Base is a leading international branding firm led by creatives based in New York, Brussels and Geneva. Base's work lives at the intersection of business and culture, with a client roster that includes renowned cultural institutions, corporations, fashion houses, media companies, colleges, celebrities, cities and many more. 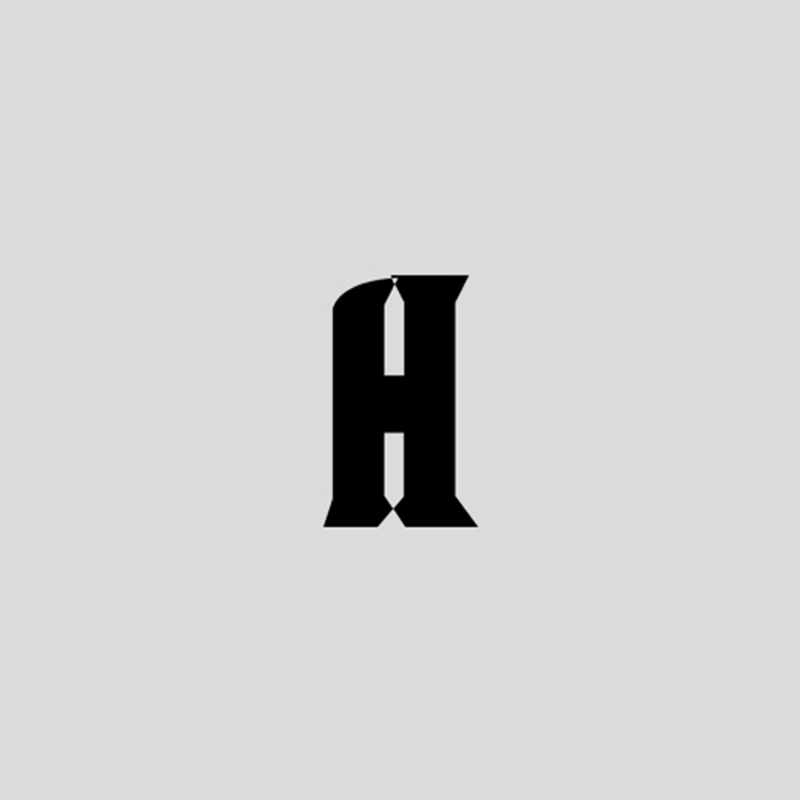 Hort emerged from the Frankfurt techno scene in 1994, originally founded by Eike König as "Eikes grafischer Hort". The studio moved to Berlin in 2007 and has been growing as a group ever since. Hort does art direction, branding, creative consultancy, editorial design, graphic design, illustration, lectures and workshops. Hort works with institutions such as Arte, Bauhaus Dessau, Bergen Assembly, Mousonturm, Frankfurter Positionen and Tanzplattform Deutschland, as well as brands like Adobe, IBM, Microsoft, Nike, The New York Times and Universal Music. People working at Hort are Anne Büttner, Eike König, Elizabeth Legate, Tim Rehm, Tim Schmitt, Tim Sürken and Alan Woo, together with other freelancers and interns. 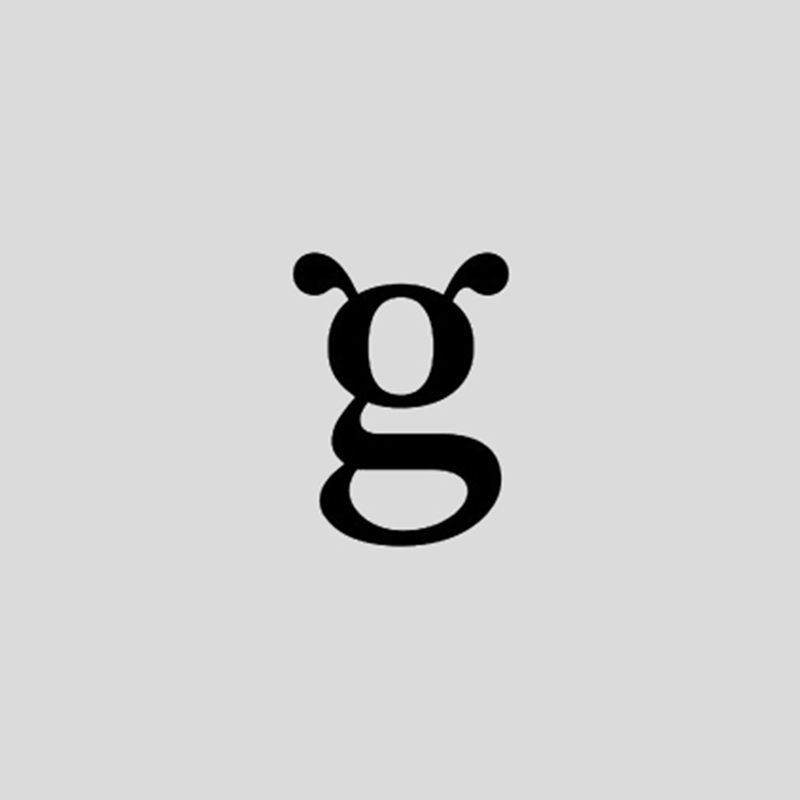 G Design was established in Athens by the designers Michalis Georgiou and Dimitris Stefanidis to work in a fieldthat encompasses a host of disciplines, from brand identity and packaging to strategic design and digital experience. The studio perceives every project as an opportunity for everybody involved in the creative process to be enriched with learning. The impression made by their design work can be summarised as the concepts of clarity, authenticity and emotive resonance. In the vision adopted by the G Design Studio, the same degree of importance is attributed to new technologies and practical skills. The aim is to produce design that is rich with meaning, capable of sparking our imagination and of producing lasting effects. Michalis Georgiou holds a diploma from the London College of Printing and is Graphic Design Pathway Leader at the Vakalo College of Art and Design, where he has lectured for more than twenty years. Dimitris Stefanidis was educated in London, Athens and the Pratt Institute in New York. He has worked with Pentagram New York and FutureBrand in London and currently lectures in Branding at the Vakalo College. The Studio FM Milano was founded in 1996 by Barbara Forni and Sergio Menichelli, who were joined by Cristiano Bottino in 2000. The office specialises in graphic design, with a special focus on art direction, co-ordinated image, publishing graphics, exhibition design, signage and web design, working for both commercial clients in fashion, design, architecture, industry, the service sector and culture, and in partnership with public-sector institutions. The office has received important acknowledgements for its work, including an Honourable Mention at the ADI Compasso d’Oro in 2001 and the European Design Awards, which it won every year from 2008 to 2015. Among its clients are such names as Brioni, Bticino, Cassina, Coop Italia, the City of Milan, the City of Rome, Electrolux, Ermenegildo Zegna, Expo Milano 2015, Expo Zaragoza, Fantini Rubinetterie, the Massimo De Carlo Gallery, Gianfranco Ferré, Hachette Rusconi Editori, MIT Massachusetts Institute of Technology, MUDEC Milan Museum of Cultures, the Cinisello Balsamo Museum of Contemporary Photography, NDIA Doha New International Airport, Poltrona Frau, Saipem and Tecno. 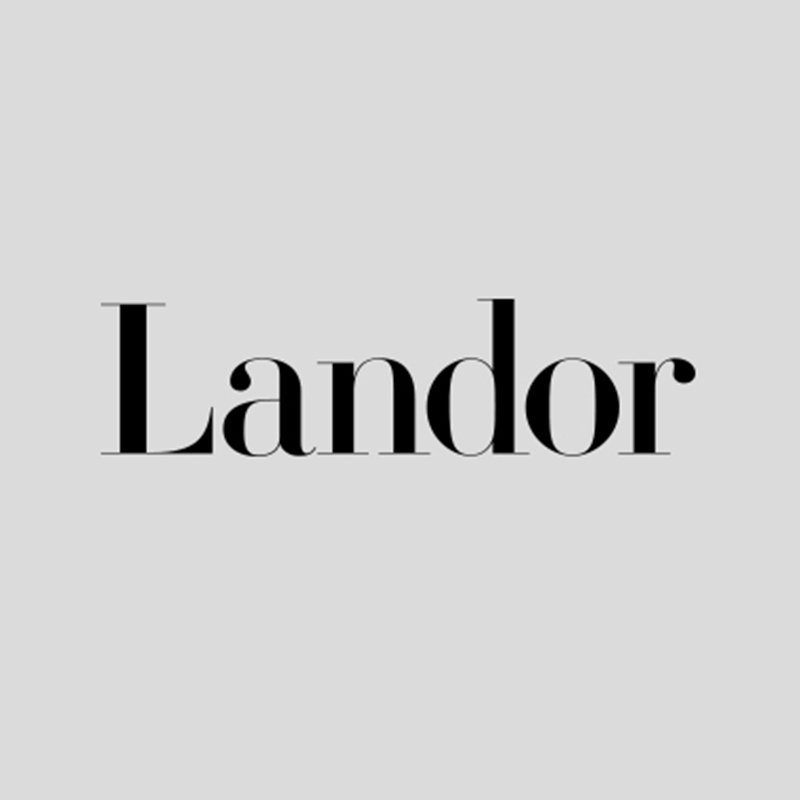 Landor was established in 1941 by Walter Landor, who in 1964 transferred the main office on board the ferryboat Klamath in San Francisco Bay, where it soon became a magnet for creativity, attracting visits from people like Andy Warhol, Tom Wolfe, Issey Miyake and Marshall McLuhan. 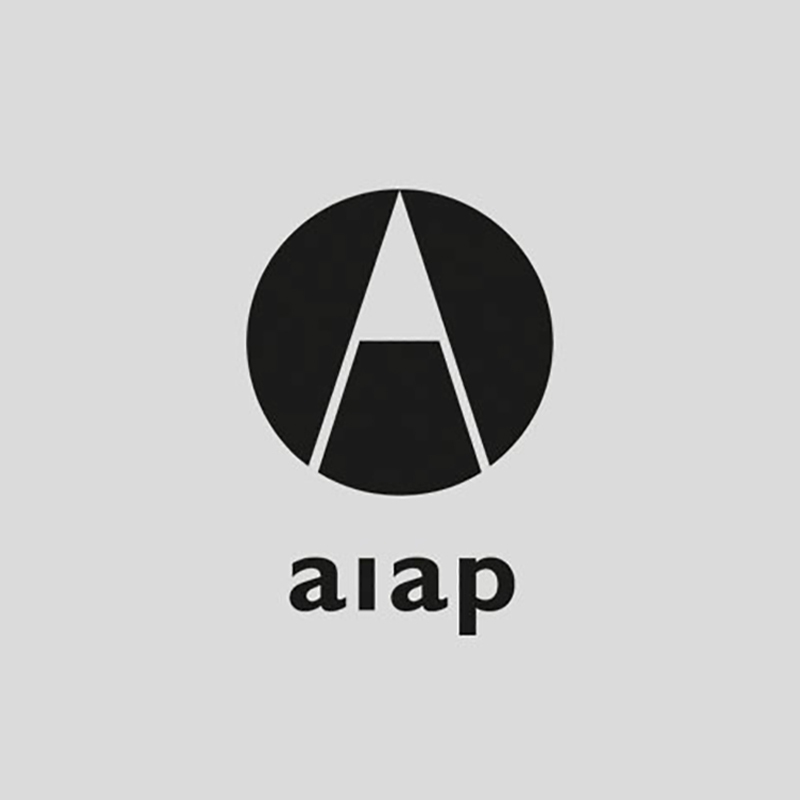 At that time, the agency pioneered many of the research approaches, solutions and methods that have now become standard for branding. Landor is now an agency with 29 offices in 21 countries worldwide that work to partner with top global brands, including Aeroflot, Bayer, BBC, BMP, BP, Citroën, Danone, Etihad Airways, the International Hotels Group, Procter & Gamble, the Russian Copper Company and the Tata Group. The agency offers a wide range of services, from strategy, positioning, corporate identity and brand architecture to prototyping, naming, verbal identity, environments, experiences and engagement, interactive and media design. Landor is part of the Young & Rubicam Group, which belongs to the holding company WPP, the world’s largest marketing and communication concern. 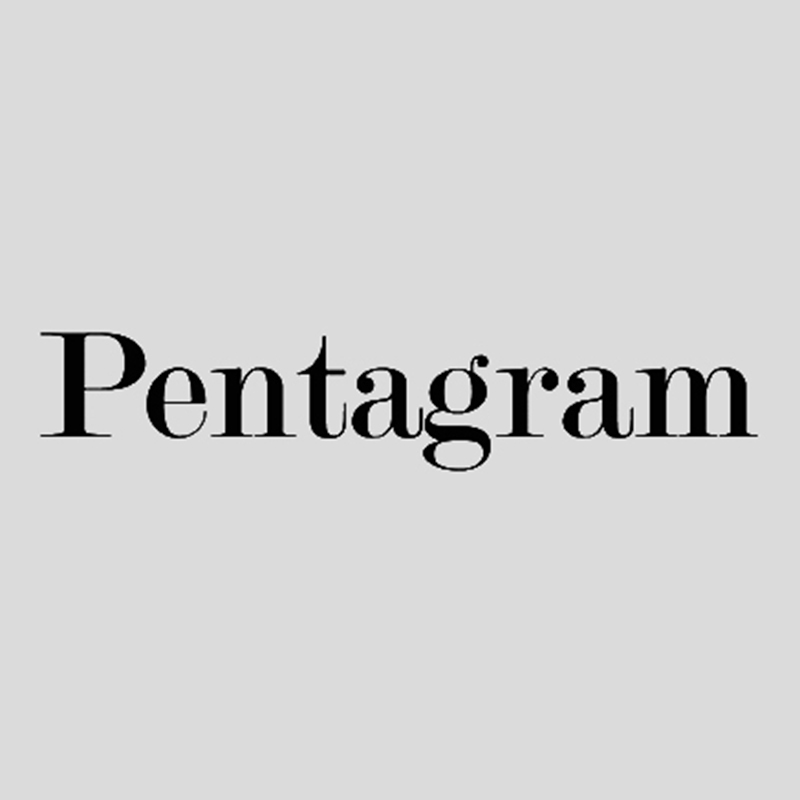 Pentagram was founded in 1972 in Needham Road, London, by a group of friends – Alan Fletcher, Theo Crosby, Colin Forbes, Kenneth Grange and Mervyn Kurlansky – and is now one of the world’s largest independent graphic design consultancies, led by the 21 partners, all of whom are leaders in their individual fields. With offices in London, New York, San Francisco, Berlin and Austin, Pentagram can design anything: architecture, interiors, products, identities, advertising, publications, posters, books, infographics, exhibitions, websites, and digital installations. Each client works directly with one or more of the partners, in an organisation that reflects the office’s conviction that great design cannot happen without passion, intelligence, and personal commitment, which is demonstrated by a portfolio of work that spans five decades. In 1999, Pentagram was included in the Thames and Hudson Dictionary of Graphic Design and Designers of the Twentieth Century. For over 25 years, Lava has been exploring the boundaries of the creative field, driven by a unique approach to communication concept development. With their Lava Lab, they challenge clients - and themselves - to experiment and research new insights and new opportunities in design, storytelling and technology. 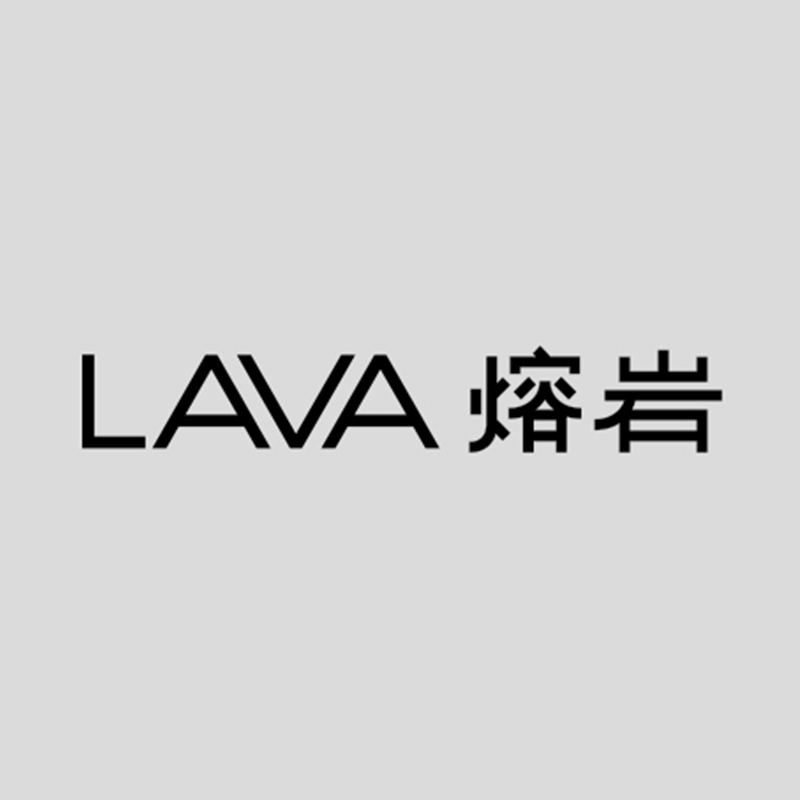 Lava has offices in Amsterdam and Beijing. 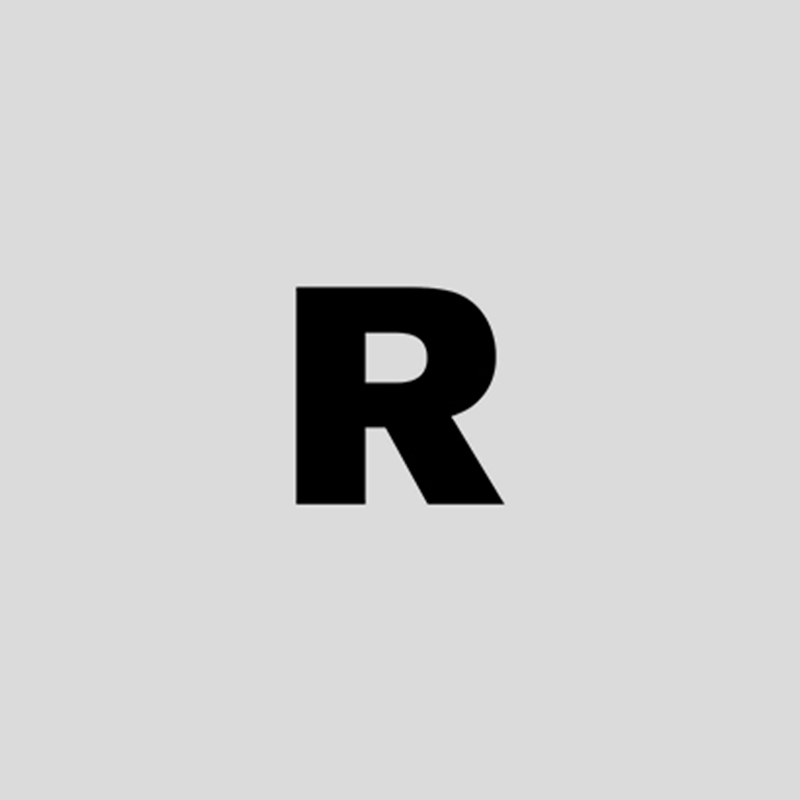 With a slogan that reads “Design that counts”, Raffinerie was founded in Zürich in 2000 and is led by three creative directors: Reto Ehrbar, Christian Hass and Nenad Kovačić. The task they have given themselves is to “create smart design solutions for organisations, firms, start-ups and everyone else”, providing a comprehensive package of support and consultancy services related to graphic design that range from art direction and corporate design to publication design and illustration, based on a mindset that goes “from print to web, or wherever our ideas might take us”. Raffinerie now employs an in-house team of 15 designers, who follow every project with curiosity and dedication, from the general outline idea to the tiniest detail. In 2016, the office won a double award at the tenth edition of the European Design Awards held in Vienna: Agency of the Year and Best of Show. This was the first time in the history of the EDA that one office has come away with the two leading awards, while also winning the Best of Show for the second time.  NODE is a Berlin- and Oslo-based design studio founded in 2003 by Anders Hofgaard and Serge Rompza. The studio works collaboratively across various media, focusing on editorial, identity, exhibition and interactive projects, in close relationship with clients, ranging from individuals to mostly cultural institutions. 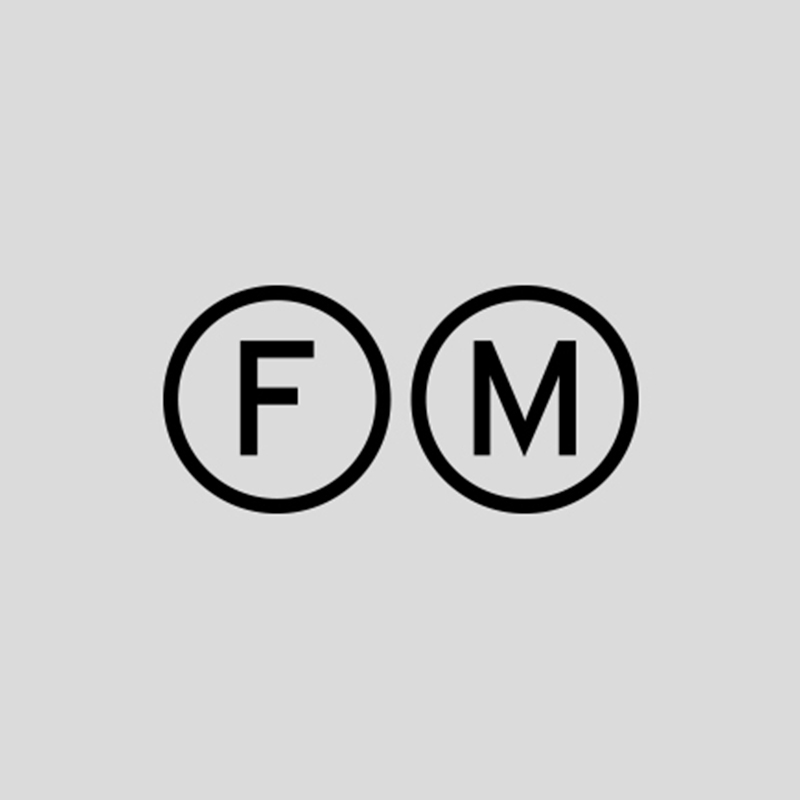 Recent projects include the new website for Office for Metropolitan Architecture (OMA); the identity for HKW Haus der Kulturen der Welt Berlin; the Center for Advanced Visual Studies Special Collection (CAVS) website for MIT Program in Art, Culture and Technology (ACT); and the design for the Lithuanian pavilion at La Biennale di Venezia. Born in Milan in 1961, at the age of twenty-five Francesco Dondina established Dondina Associates to work in the fields of brand identity and communication design, focusing primarily on its applications to the areas of fashion, design, art and culture. His studio’s more important clients have included Giorgio Armani, Krizia, Valentino, Ferragamo, L’Oréal Paris, Cassina, the City of Milan, the MoMA, Feltrinelli and MUBA, the Milan Children’s Museum. He designed the images for the exhibitions of Bramantino in the Sforza Castle and of Bernardino Luini in the Royal Palace, both in Milan. With Marco Zanuso Jr. and Giuseppe Rabonim he designed the ticket offices for Expo Milano 2015. From 2010 to 2012, Dondina Associates also had a base in New York, since in that period he partnered with the Asia Society Museum and the American Ballet Theatre. In 2009, he published a book of an interview with Bob Noorda, Una vita nel segno della grafica. In 2015, he devised the Graphic Design Lectures cycle of events held at the Sforza Castle and, in 2016, he curated SIGNS, an exhibition about contemporary Italian graphic design held in the Base location in Milan. He has taught at the Cfp Bauer and Milan Polytechnic for many years. 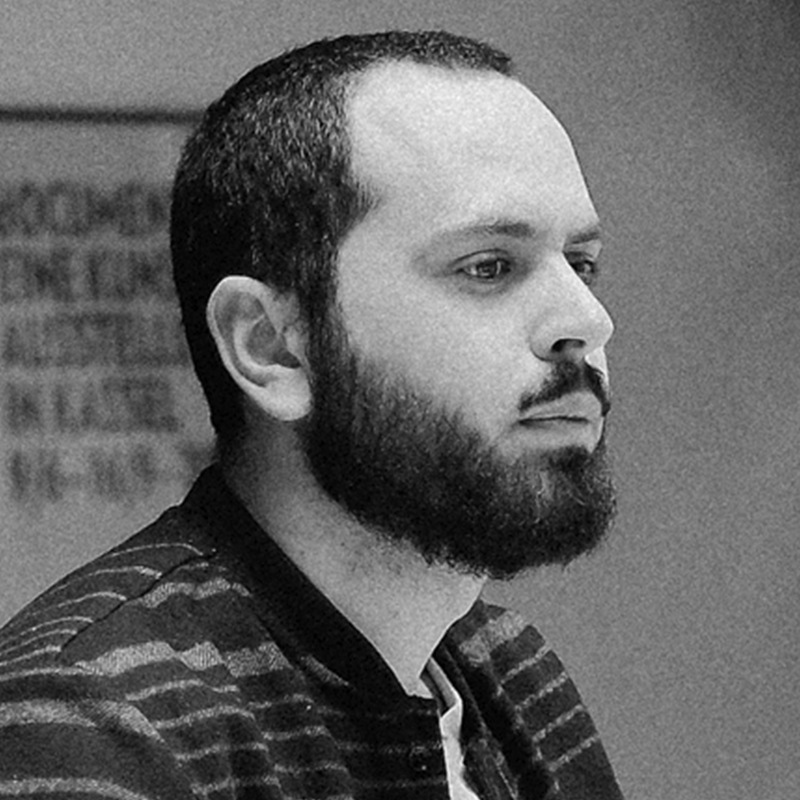 Born in 1982, Corrado Musmeci graduated in Business Economics with a specialisation in Corporate Organisation, then worked on commercial and communication management with Fontegrafica, the family firm established by his father, of which he is now sole administrator. Fontegrafica has carved itself a distinctive niche on the printing scene and is now considered to be an international benchmark for typographic research and high-quality production. It has achieved this by accumulating specific experience in executing projects for the luxury, fashion and design sectors. 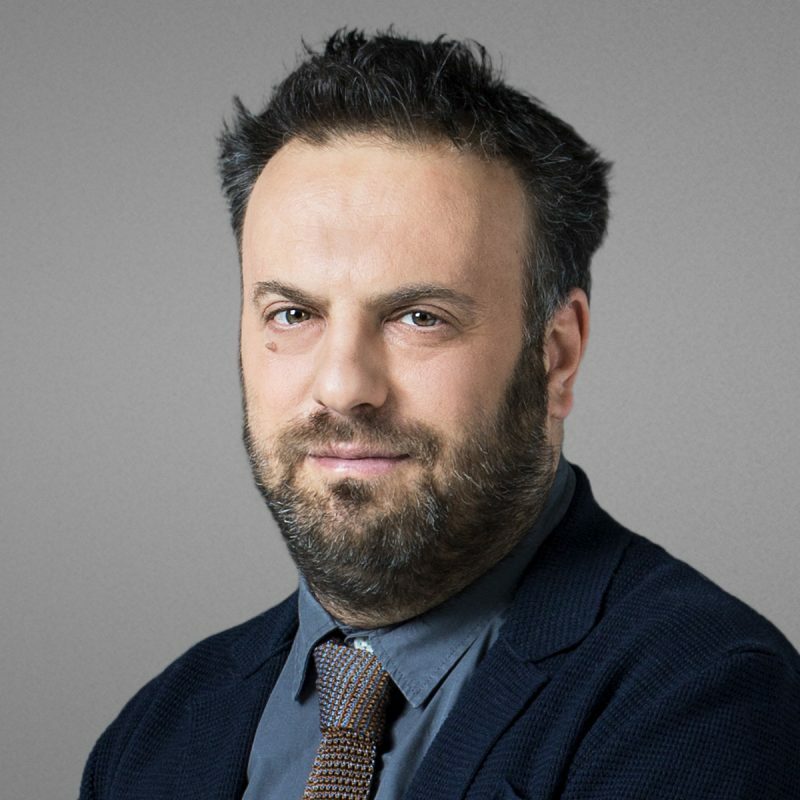 Corrado Musmeci is very active in professional printing circles: he is a member of the Board of Directors of the ITS Rizzoli Institute and Vice-President of the Milan Industrial Graphics Union and has lectured in university Masters courses in Milan. He never passes up an opportunity to support and promote the culture of printed communication, partnering with institutions, schools, influencers and brands. 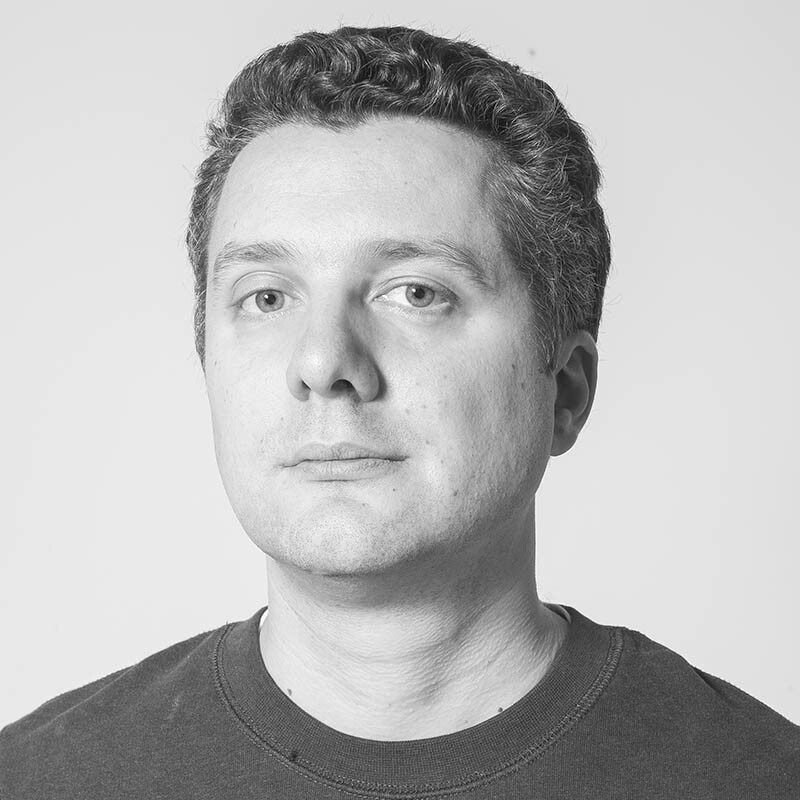 Born in 1980, Simone spent the first half of his career working in client-side roles. He later went "the way of the Ronin", founding a Swiss-based boutique consultancy named "Merchants of Ideas" and a Japan-centric menswear accessories brand called AH, OKAY!. 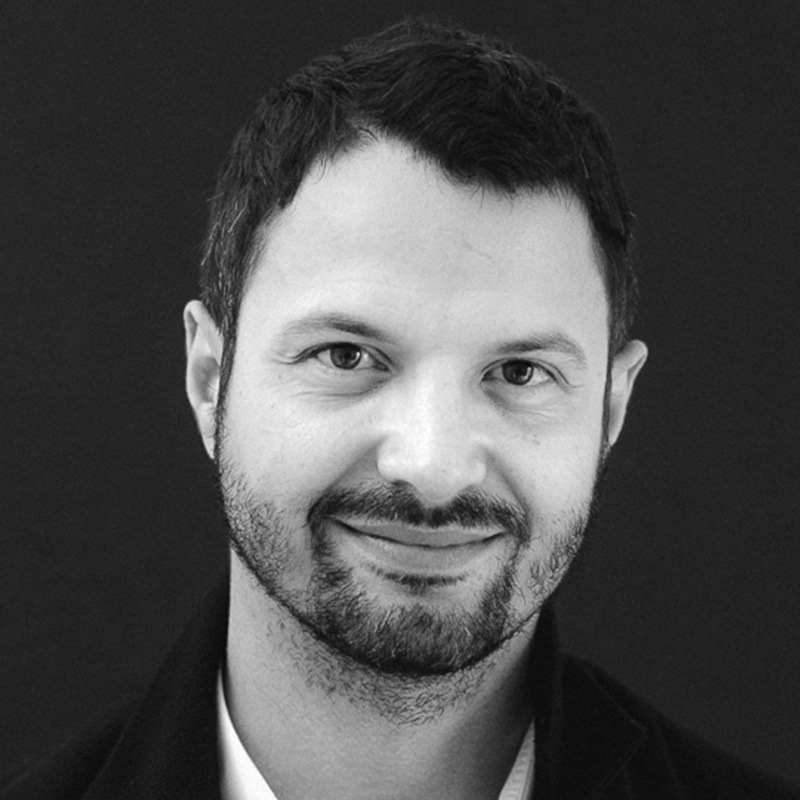 He further moonlights as Head of Strategy for Early Morning, a Milan-based communication studio. His expertise encompasses both the more operational side and the deeper recesses of the marketing practice: innovation and "concepting", research, creative direction, strategic planning, media. He has a penchant for the "edgier" side of things, be it in Fashion, Visual Culture or Marketing Thinking. 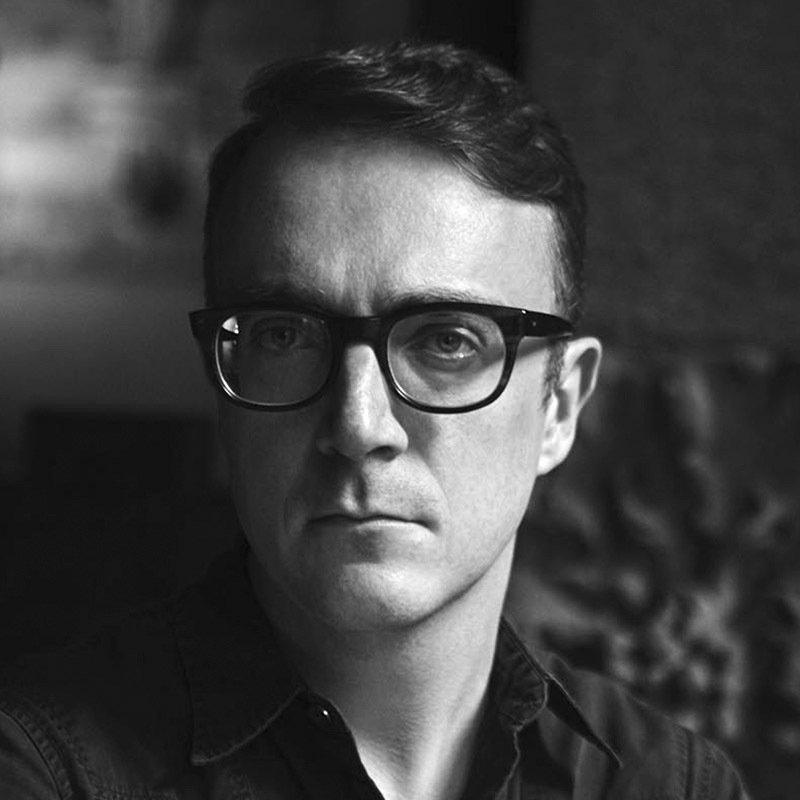 Gabriele Donini (1989), designer, since 2017 is founder and partner at Giga Design Studio. 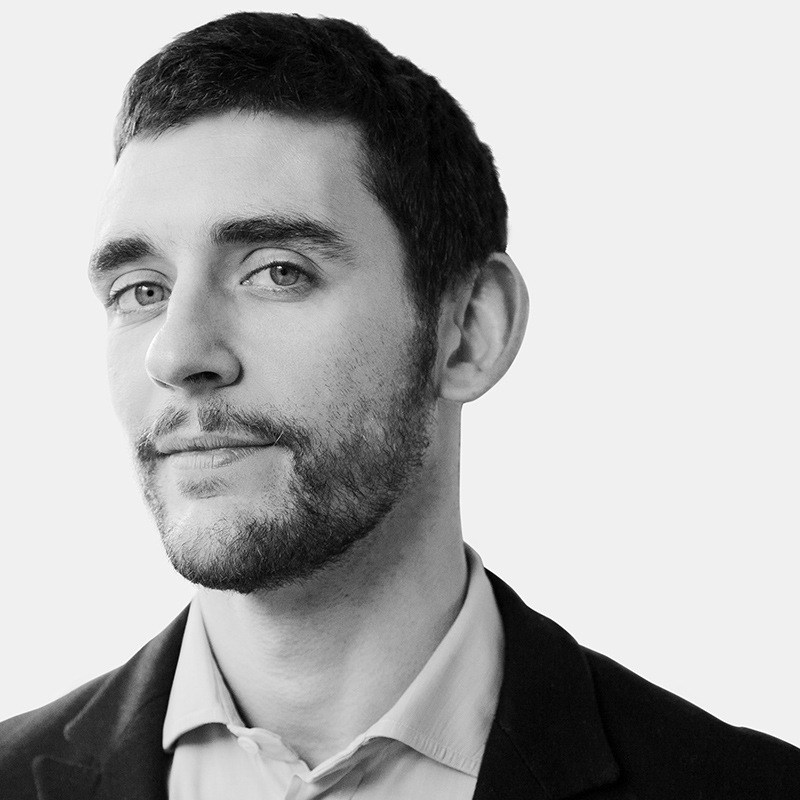 He serves as Design Director with a focus on user experience, branding and product design. Before, he was designing for Leftloft where he worked, among other clients, for Cassina, Triennale di Milano, Istanbul Biennial, Colmar, Subito and F.C. Internazionale. 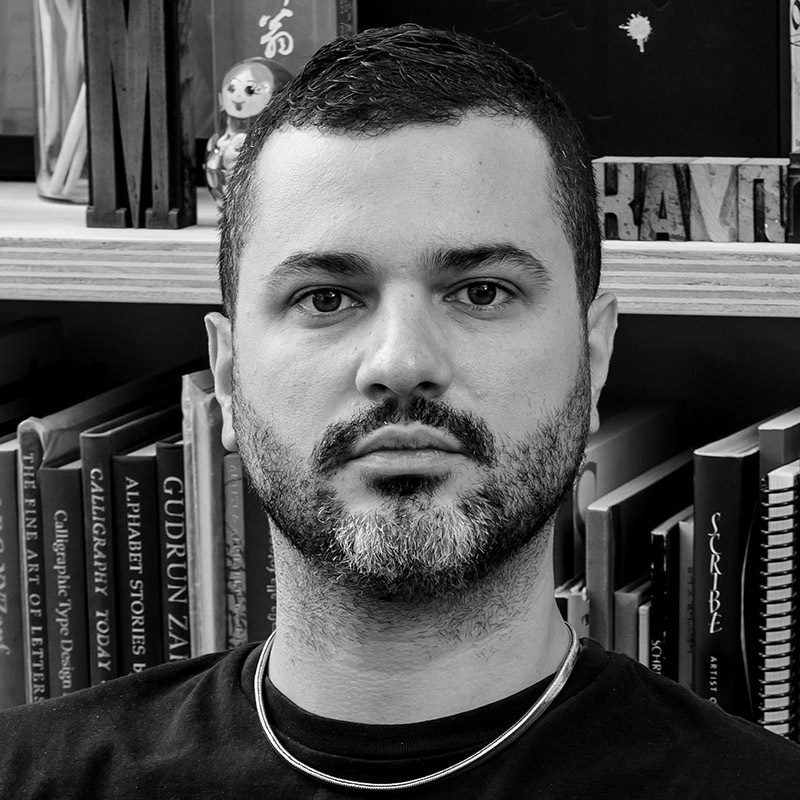 He created Superinternet and is also co-founder of Raumplan, assistant professor at Politecnico di Milano and visiting professor in other design schools. He studied at Politecnico di Milano, UMPRUM (Academy of Arts, Architecture and Design in Prague) and CFP Bauer. He’s living and working in Milan. Convinced that style is a global cultural practice, averse to pigeon-holing, Mirko Rizzi shifts easily between roles. If the mix of languages is the essence of the contemporary scenario, Rizzi's daily practice is a practical application of the assumption. Mirko Rizzi turns concepts into esthetic, using the latter as communication tools. He handles the immaterial making it consistent. Dryness, concentration, passion and involvement are the key to his language. Rizzi's work speaks of borderless creativity, authenticity and radicalism, without rhetoric. All power goes to the imagination because reality is a product of fantasy. 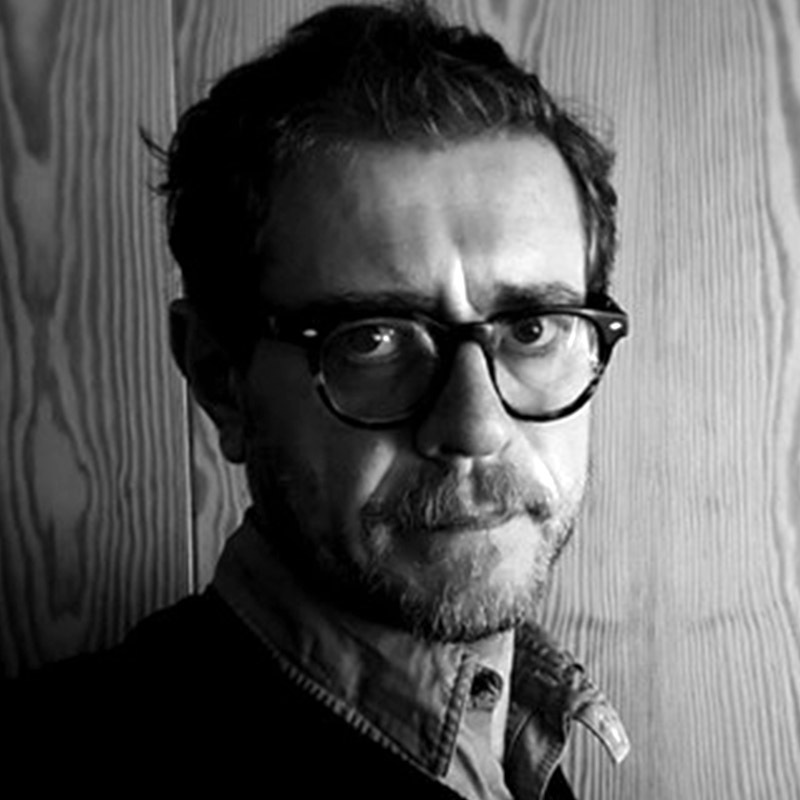 Mirko Rizzi directs campaigns, curates spaces and generally invents. He is the lens-man behind the Marsèll advertising campaigns, starring not-yet-known artists, and programs the activities of Marsèlleria Permanent Exhibition, the multi-disciplinary platform he created in 2009. He is also the mind behind Gabbianacci, the ever-changing gallery-shop opened in 2011 on via Cadore. If you want to define him, he is a concept designer. With no pomp and circumstances.